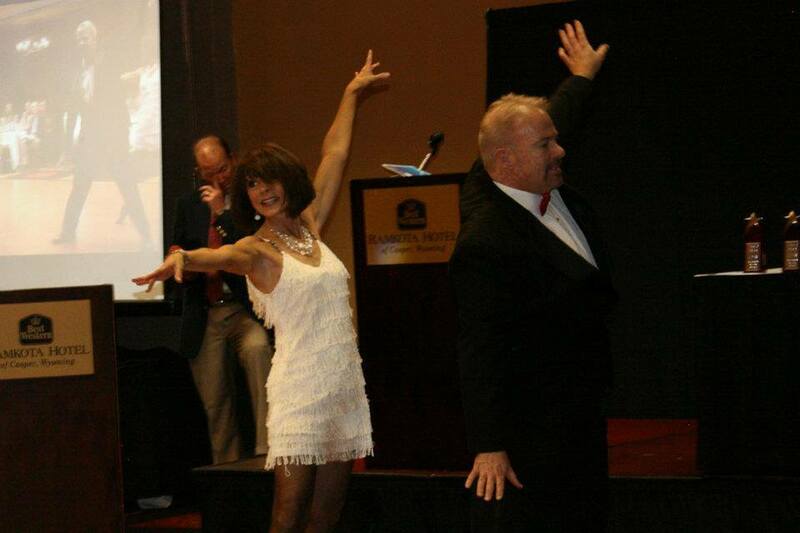 In 2011, Mercer Family Resource Center debuted our premier fundraising event - Dancing with the Stars of Casper. 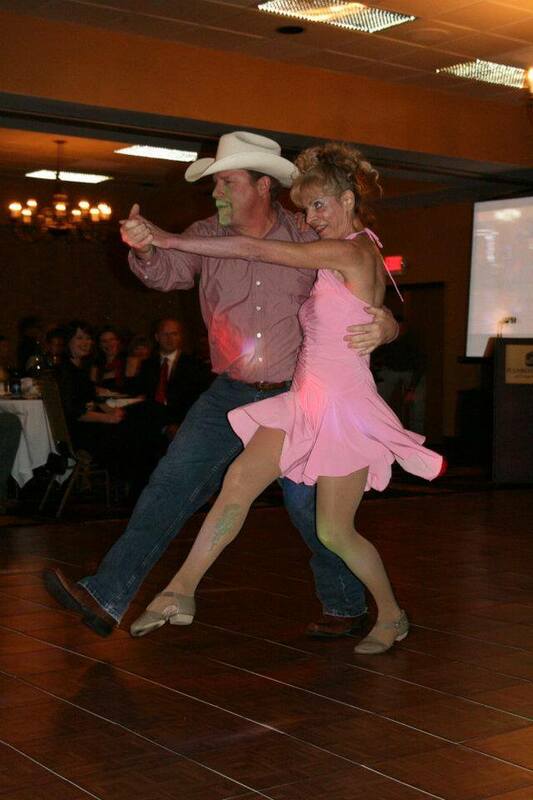 Our 2011 Dancing with the Stars of Casper event was held on Saturday, November 5, 2011 at the Best Western Ramkota. A big thank you to all our dancers for putting on a great show.